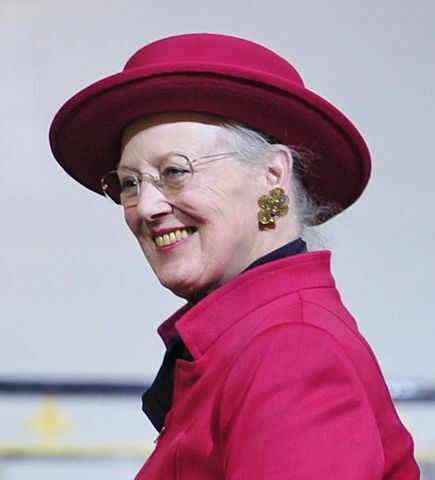 A reception is held each spring at the Seattle Danish Center to celebrate the birthday of Her Majesty Queen Margrethe II of Denmark. All ages welcome! Donations gratefully accepted. 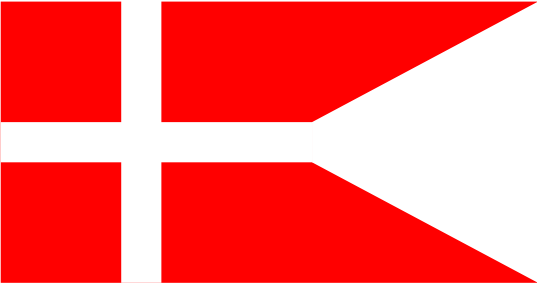 The reception is sponsored and hosted by the Danish community in the Pacific Northwest and affiliated groups. Past years – A visit from the guards: Some years we are lucky enough to have active members of the Danish Royal Guards Drum Corps join us at the event. They put on a special performance in the hall! Stay in the loop on this event via the NWDA e-bulletin for updates on when the guards come to Seattle. In 2018, the two active Danish Royal Guards who performed were Emil Lars Andersen and Daniel Nielsen. Read their bios in Danish here.